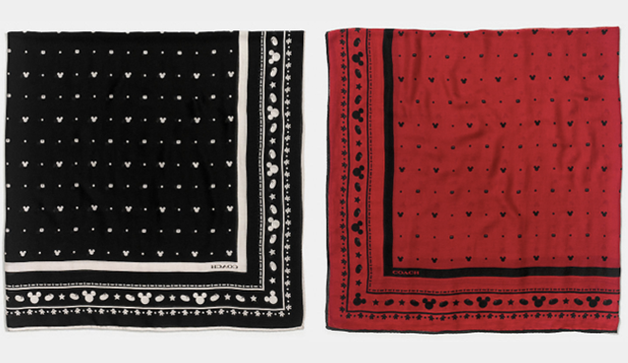 I get incredibly excited when a high fashion brand partners with Disney. Disney World and fashion are two of my favorite things so when they converge, I'm in heaven. 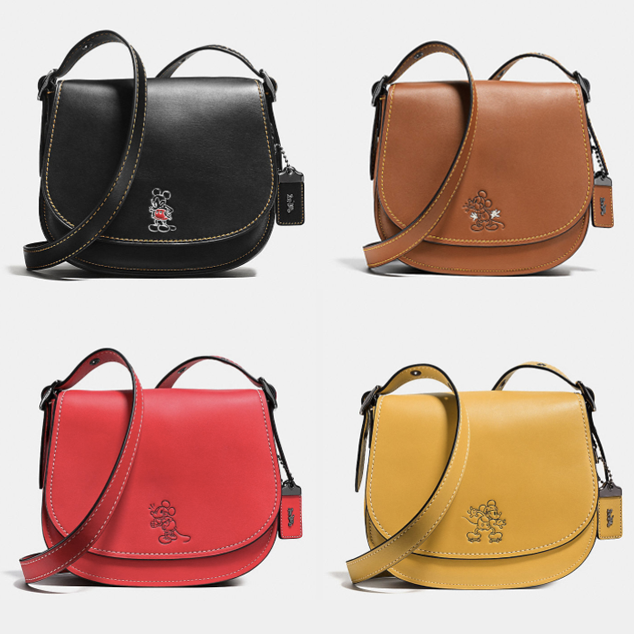 The collaboration between Disney and Coach is great. I like that the Disney theme is understated but also present. 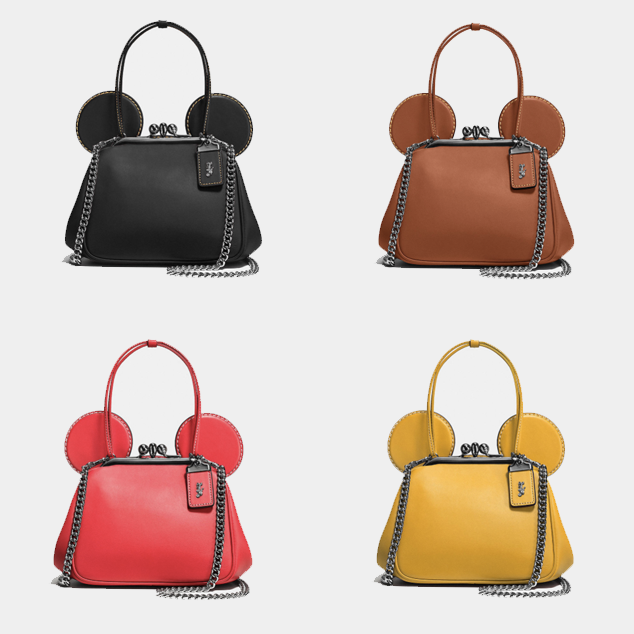 I have my eye on one of the crossbody bags- I think it would be a perfect accessory for my Disney World bachelorette party. Amusing bags.term paper services These mickey mouse ears look so cute. You always can find something interesting. Valuable information! This posting tactics are best to obtained for creative mindset. Thanks for new ideas!